Step back and look at the website building process over the years. The first websites used to be manually written in HTML, which involved a team of web specialists to launch a fully-fledged website. Creating a website required specialized knowledge. Designers worked on the web pages to make them bright, beautiful and memorable. The same way, programmers were busy transferring the resulting “picture” into the computer language that is understandable by browsers. As internet technologies progressed, various types of software were introduced to help develop and create web pages without hassle. Website builders continued to develop rapidly. Finally, users were no longer limited to offline software; many companies began to develop online website builders. Today, Drag-n-Drop builders can be purchased independently or integrated into ready-made themes. Drag-n-Drop is the ability to grab an object with the mouse and move it to the place required. At the time, it was a remarkable discovery in the field of interfaces, which made it possible to simplify a large number of operations. Today, you do not need any coding experience to create a stunning and highly functional website. Novi composer is introduced as a powerful drag-and-drop HTML visual builder to be used for multiple purposes. It is equally good for both newbies in web design who are just about to launch their first website, as well as experienced coders delivering websites for the customers. What is Novi Website Builder? 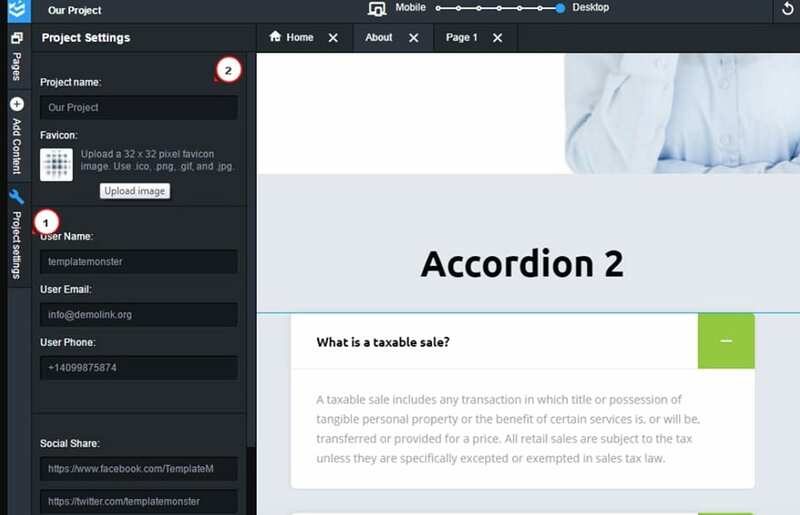 Novi Builder is an innovative HTML page builder which allows you to quickly assemble pages from pre-made blocks and visually edit their content. 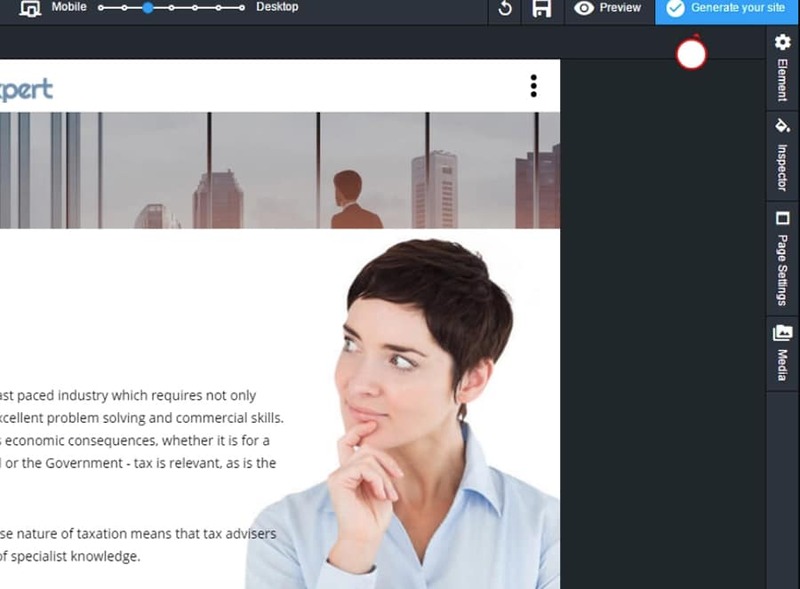 Novi Builder offers an HTML/CSS editor and an HTML template subscription service. What makes Novi Builder stand out from the competitors is that it allows you to import existing HTML sites. Moreover, this builder is a B2B/B2C online platform. What does this mean? It is equally good for end users who purchase the templates as well as the clients who provide web-development services. Thinking about 5 best website builders, I am sure you will mention Wix, Weebly, SimpleSite, and etc. Pay attention to the fact that Novi Builder is not a web builder. A separate hosting account is required to start. In addition, a number of website templates have Novi builder included. For example, wedding website templates can boast of in-built Novi builder for your enjoyable website building. Ok, let’s play with Novi Builder a bit to make sure it is an effective solution for website building. Firstly, you can notice right and left panels. Here you can change settings, add content and perform other actions. You can change the text by double-clicking on it. Set the font style and a link using the icons above the text. Similarly, you can change the names of menu items. First, click the logo. The Elements panel displays different settings for different elements. Click the “Upload” button to upload your image. Alternatively, you can select an image from the media library. You can also add an image to the media library by clicking the “Upload” button. Fourthly, you can access all pages in the Pages panel. Let’s open the “About us” page. Let’s add some content. Go to the ‘Add content’ panel, select the content and drag it to the page. You can perform similar actions for all existing pages. Go to the Project Settings to change the settings, upload a favicon and change the user’s data (a phone number or email address). You can also change social links. Allows you to customize the layout, size, font and other settings. Page Settings panel allows you to set the value of settings, such as SEO, page title, external resources. You can also add references to custom scripts. The media library panel allows you to download such content as images. Novi builder features several settings that allow you to check how your website will look on smartphones and other devices. I chose a mobile layout. The right upper section allows you to save the changes you have added to the site. You can also undo the changes you have recently made using the undo button. 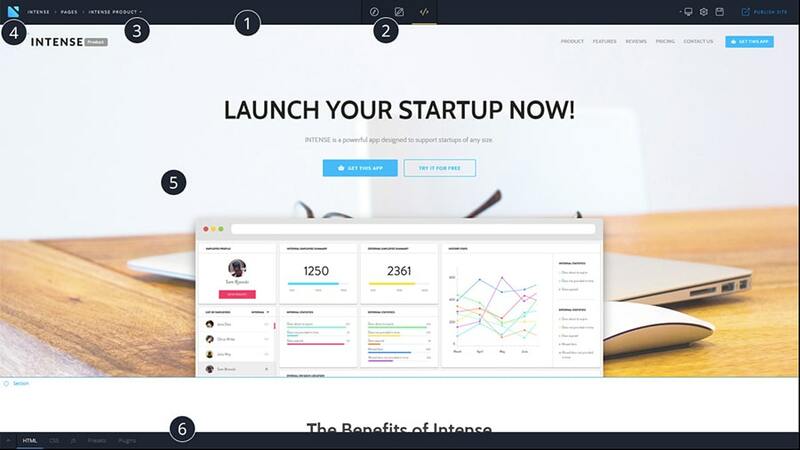 The “Preview” section allows you to preview your website. Changes are automatically saved when you go into preview mode. Here’s how your website looks on your tablet (preview mode). Click ‘Generate your site’ button to save your website. Make sure you save your changes before closing the browser. Do not clear your browser’s cache and cookies if you want to make changes to your projects later. Upload the created website to your hosting. If you stop your choice on Novi membership, you will get HTML drag and drop builder, access to all existing and future templates, plugins, and elements. Novi builder allows to add and edit the content with no hassle. You can easily drag the blocks, save your presets, change the code, and visual part. Forget about building a website from scratch. As you can download HTML templates free of charge. Just choose the one you like and use it. No need to pay more. You will get access to 20 must-have plugins. Social plugins, Contact form, Sliders, Countdown, Google maps, and more are included. You might be curious who exactly will benefit from Novi Membership. 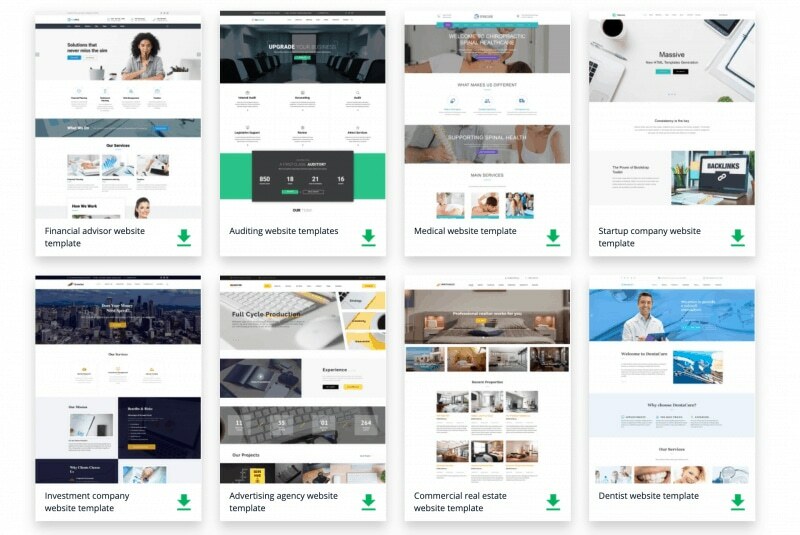 Developers and freelancers will definitely appreciate the opportunity to pay just once and use a great collection of templates an unlimited amount of times. No need to buy anything else for the next project. 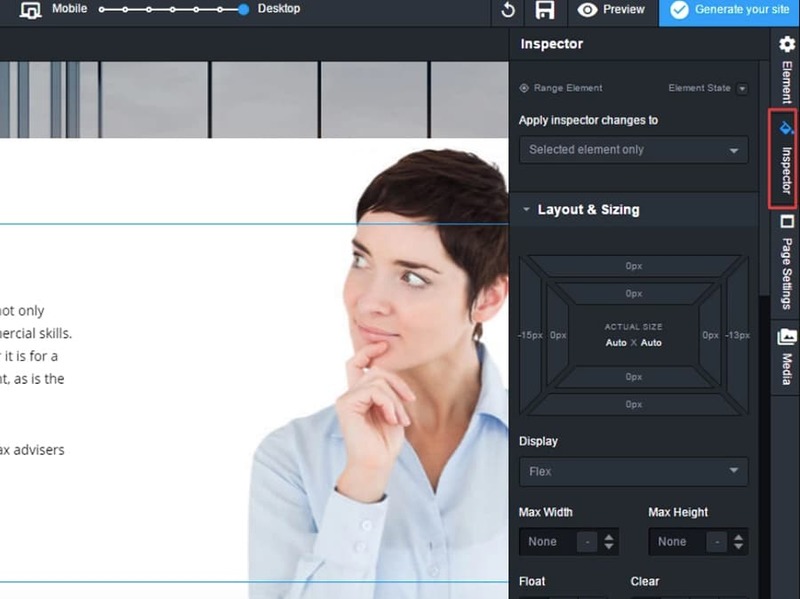 Just choose the template, add custom code or functionality, use ready presets, plugins and scripts, and as a result, give your clients ready-to-go projects with an easy visual editor. 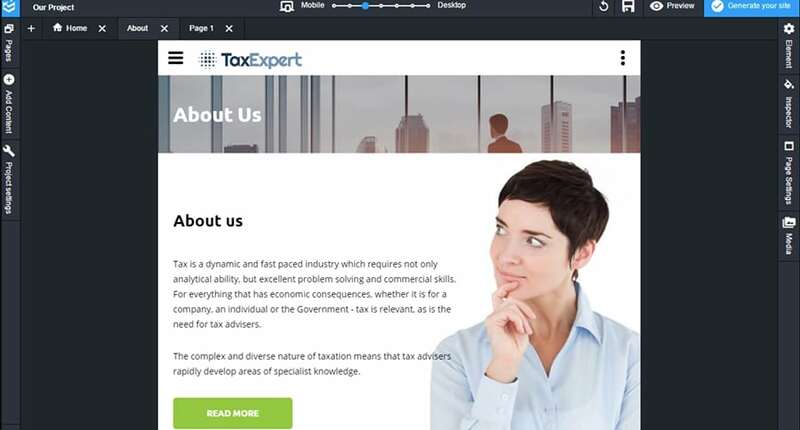 If you are a template author and you want to beat the competition, you can import any valid HTML template into Novi Builder with 3 clicks only and multiply your earnings today. It has never been easier to create a website for your business if you are running a startup or any other project. Novi Builder is a cheap and easy solution with a user-friendly drag and drop builder. 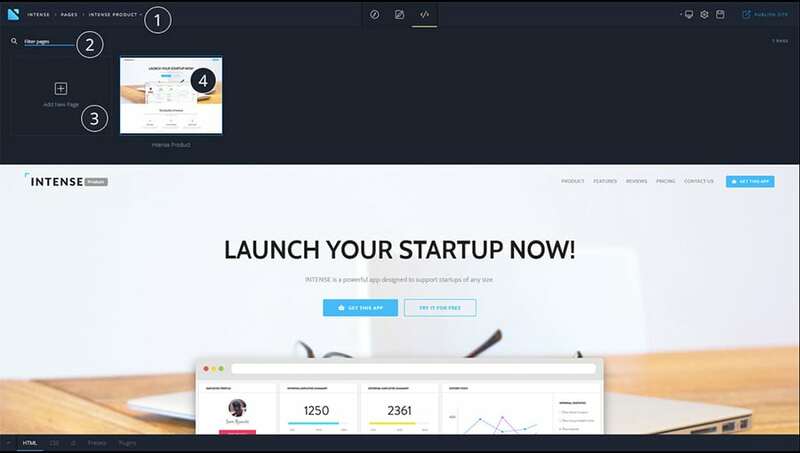 Pick a template, add your content, install and make it live in several hours. So, you pay just once and take advantage of all its features forever. A few plans are available for you to choose. Sell your templates empowered by Novi builder. Take a look at some other details below. Support is offered in the form of documentation, ticket service, and Facebook community. Therefore, dedicated 24/7 support service helps the customers quickly create their own web solution. Yes, that is not convenient that there is no chat and phone support, but I have heard a lot of great feedbacks in regards to their helpful ticket service. Moreover, each of them can be customized to fit your business needs and preferences. We all know that a website template is the look of your site, this is a ready design solution. All the graphics of the site template, as well as CSS, PSD, Java-scripts, and other files, have already been developed by a professional web page designer. All you need to do is just add your content and customize it to your liking. Ready-made HTML templates are very popular nowadays. Let’s point out the main reasons. you can experiment and add any third-party code or functionality. Another advantage of Novi HTML templates is a very good price. I am sure, you will agree that it is more than an affordable offer. 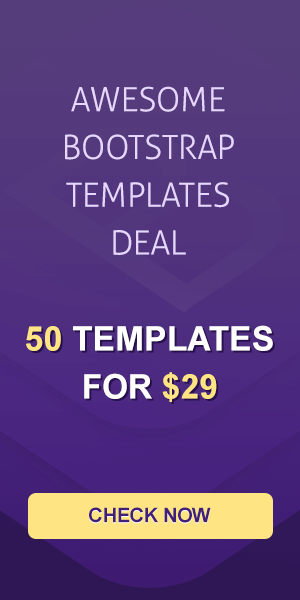 You are paying the cost of one template and getting access to a rich collection of the premium-quality templates. You will be surprised to know how easy and hassle-free the installation process is. Use FTP or file manager to upload the files to the related folder and make your website functional with a few clicks. There are two versions of the template. The first has standard HTML code with all related files. The second one has Novi editor as its basis. WYSIWYG visual editing simplifies your work on the website. The developers understand that no product is ideal so they are happy to know your feedback and suggestions. Moreover, they analyze a lot of members’ requests on a daily basis to make Novi Editor better for you. Regular updates are free for you. Novi membership offers free HTML plugins to make your web projects even more powerful. Social plugins, Owl carousel, Google map, Countdown, Contact form, Camera slider, Material Parallax, MailChimp, Campaign Monitor, Icon plugin, Video JS Plugin, Swiper Slider are included to enhance the functionality of your websites. Novi plugins are the separately compiled modules. The work of plugins can be traced exclusively in the Edit mode, while the configuration of the plugins takes place in the Design mode. Plugins management panel is located on the developer’s toolbar. querySelector field (required) – is indicated as a CSS rule (class, id, etc.). The item defined by the selector will be processed by the plugin. 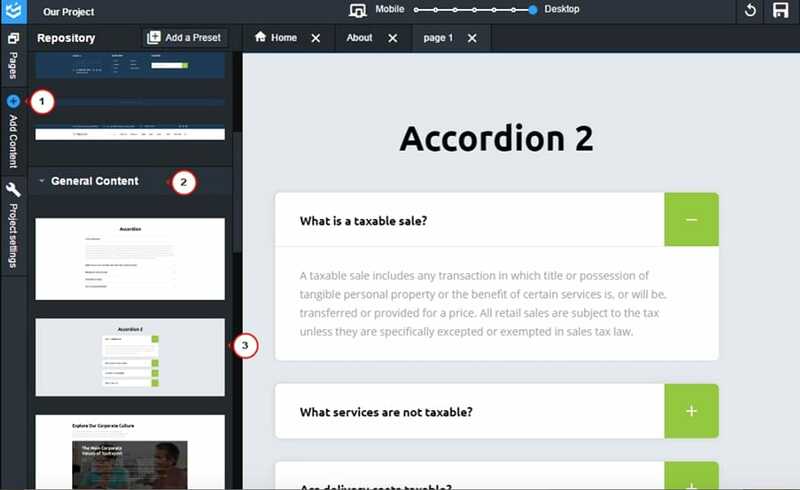 Novi builder is an innovative HTML visual page builder, which allows you to quickly assemble pages from pre-made blocks and visually edit their content. Try Novi builder to make see everything with your own eyes and make sure it is the best website builder for your needs. Consider its main features to understand whether it meets your business requirements and expectations. Do not lose your chance to benefit from Novi Membership. Choose the best plan for you and enjoy this powerful HTML builder!